f 1:32. 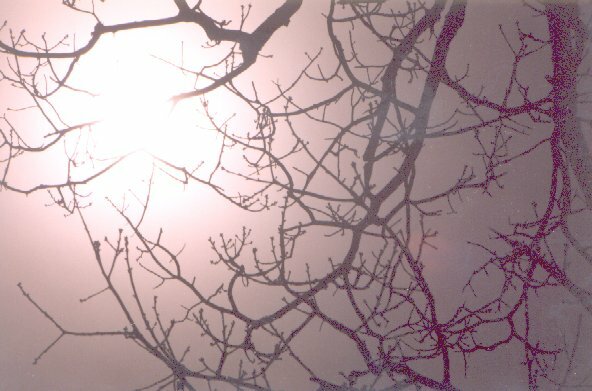 The "magenta grain" is a scanning artifact. Note the reddish spot right and below to the centre, and a white spot above.